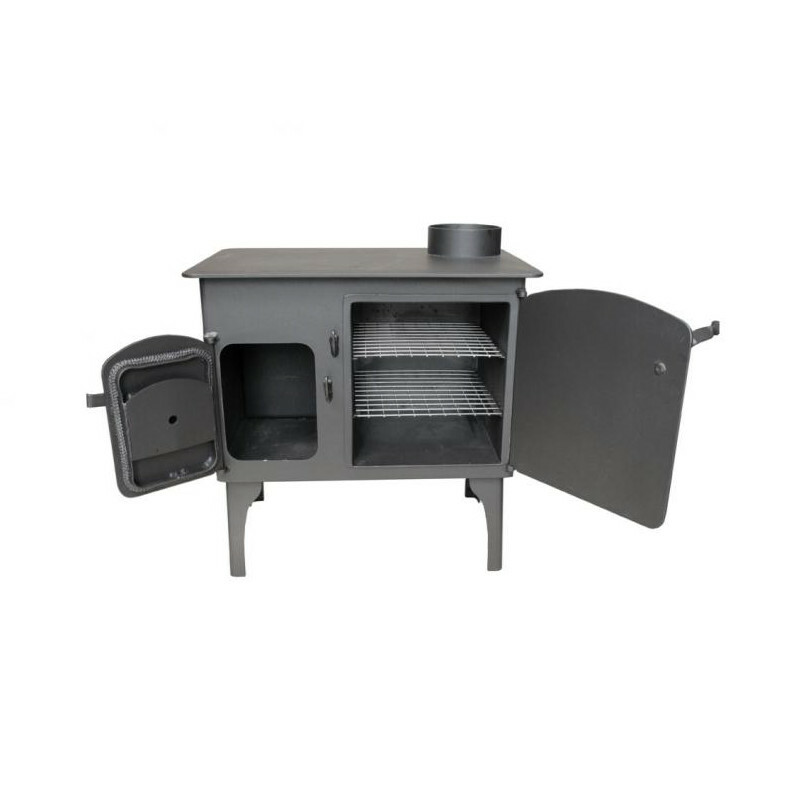 The Louis Ranger is based on the popular Louis stove, with an integral oven to one side. Fabulous stove, hand-crafted in Devon. This beautiful stove incorporates an oven next to a standard Windy Smithy Louis Stove. The smoke and hot gases from the fire circulate around the oven, ideal for baking, roasting and casseroles. And you can still cook and boil and kettle on top of the stove. The stove itself is beautifully designed and has the feel of real quality – reassuringly thick steel, a perfect seal from the door (which incorporates a mineral-rope seal), and a lovely finish, including the Devon makers’ mark. The Louis Range is recommended for Yurts 14-16’, Caravans 13-18’ , Shepherds’ Huts 12-16′, Sheds, Summer Houses, large Vans, small Trucks, Boats, and more besides. 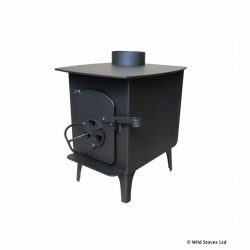 This Windy Smithy stove is handmade in Devon to exceptionally high specifications. 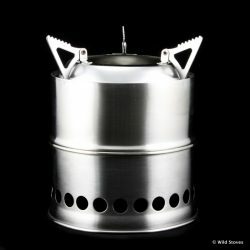 Note that the Ranger Stove is made to order so can take up to 10 days for delivery. This stove comes assembled but does not include a flue. Single-skin, twin wall insulated, or a mix of flues can be ordered here. 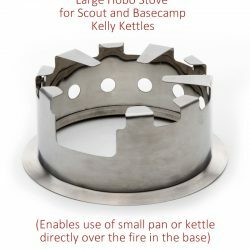 Note on first use: The high temperature stove enamel will cure on the first lighting of your stove, giving off a non-toxic odour. Just ventilate your shelter during this time and the odour disappear quickly with increased heat. 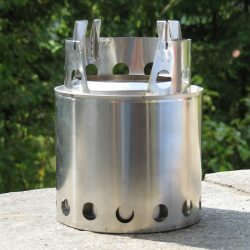 Using a wood stove safely and responsibly is the responsibility of the customer. 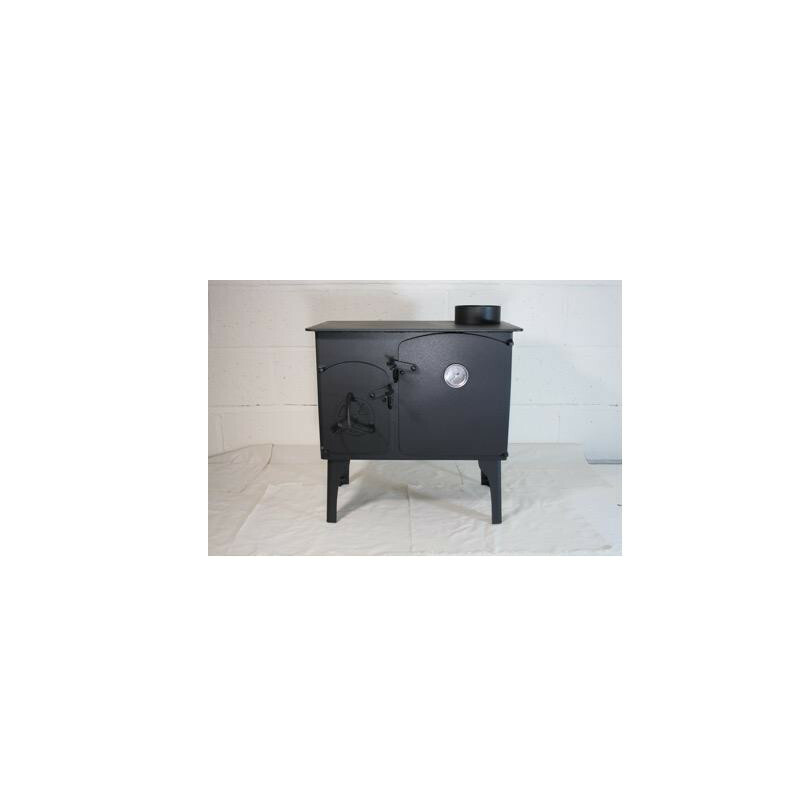 Wild Stoves does not accept any liability to any party for loss or damage incurred by use of the Wendy Stove howsoever caused. We strongly recommend the use of a Carbon Monoxide monitor and alarm when using this or any stove in an enclosed area. Cooking food, Heating a tent, van, shed etc.